. . . eight of it [MINI's}custom-built ALL4 Racings will take part. 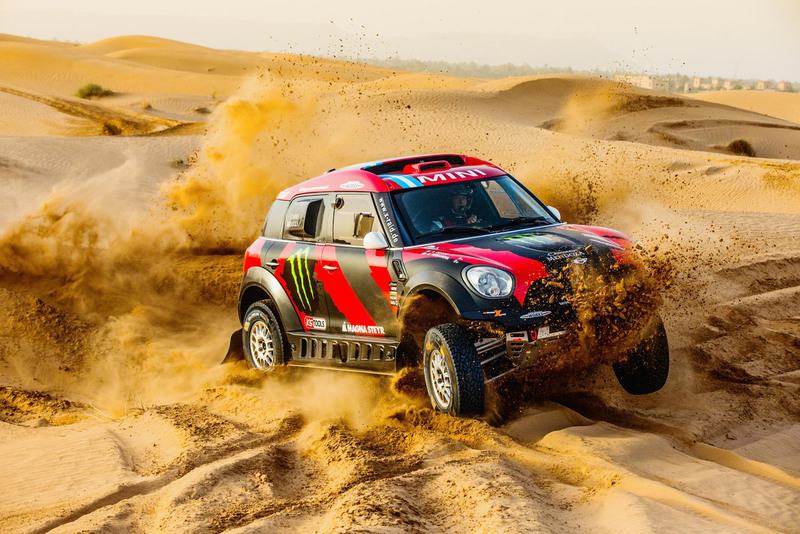 MINI, together with its partner in the Dakar Rally, German motorsport and engineering firm X-raid, will be aiming to defend its title, which last year was won by Spanish pilot Joan ‘Nani’ Roma.